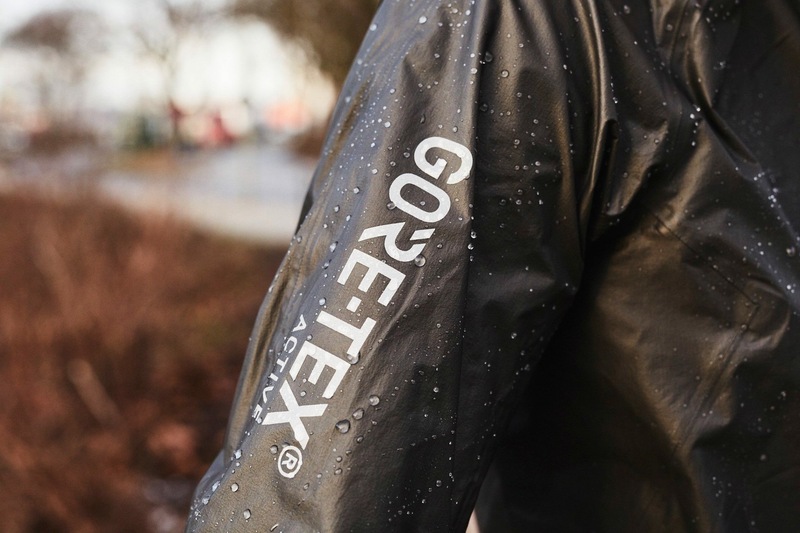 Five Great Gift Ideas For Runners at Christmas! We know how it is… it’s super hard to buy Christmas presents for the person who has everything or the person who doesn’t have any hobbies! 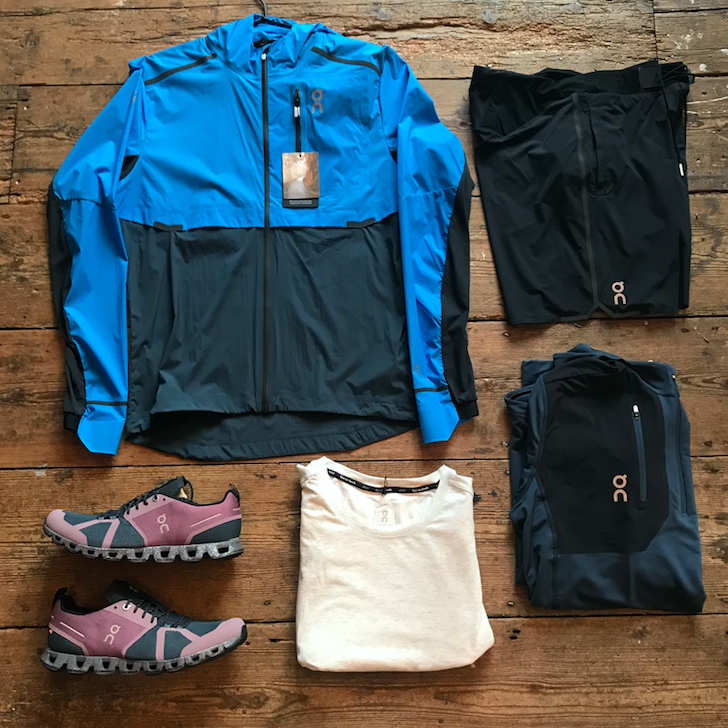 Luckily, if you’re into running then there’s always something else then you want to add to your collection of gear – new kit helps you run faster, right?! 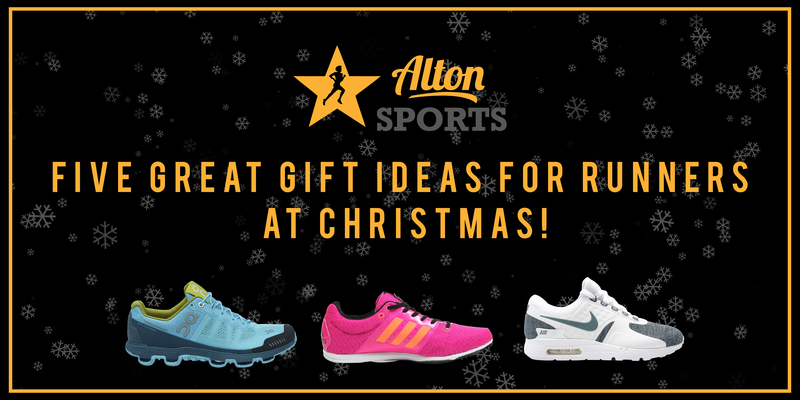 We’ve put together five quick gift ideas incase you’re struggling with some last minute ideas for the runner in your life! 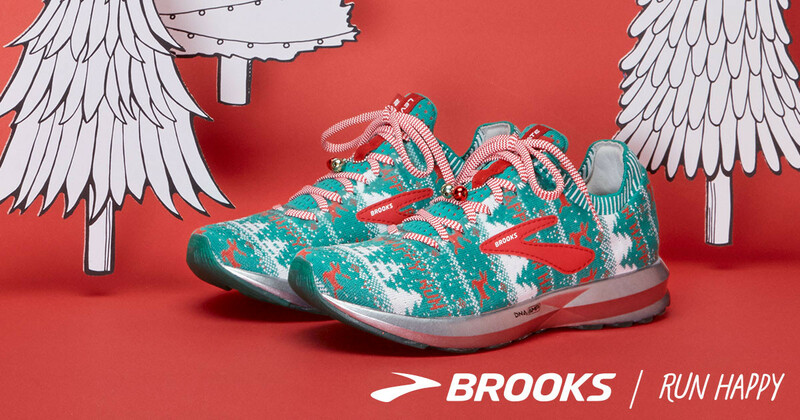 What better gift to give a loved one than a new pair of running shoes? 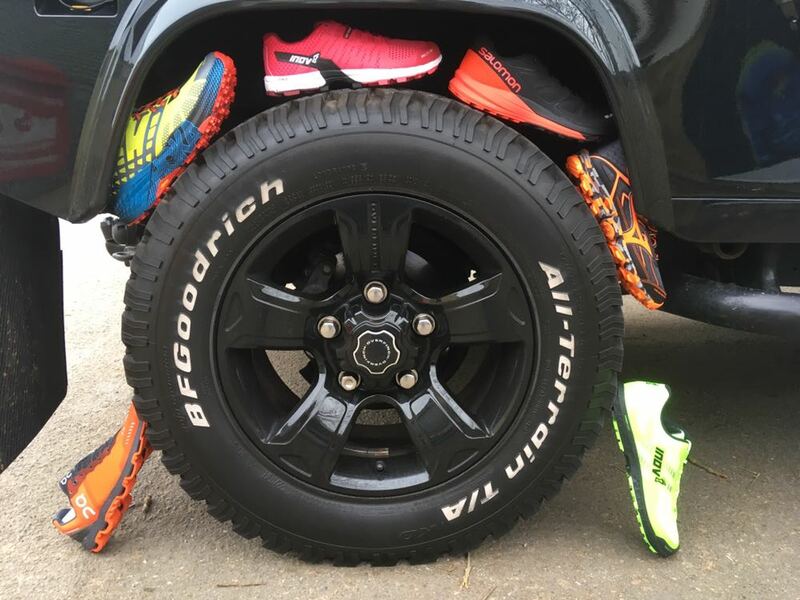 Maybe they’ve dropped a hit that they need some new road shoes, or their XC shoes are looking a bit a bit tatty? We have all the options for both men & women! 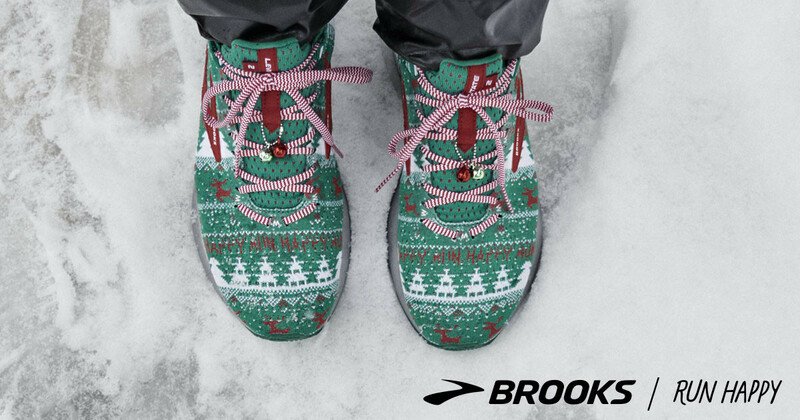 Ideal if you know what shoe they already run in… we all know seasoned runners have their faves – treat them and get some miles in on Christmas Day! It’s going to snow soon, right? 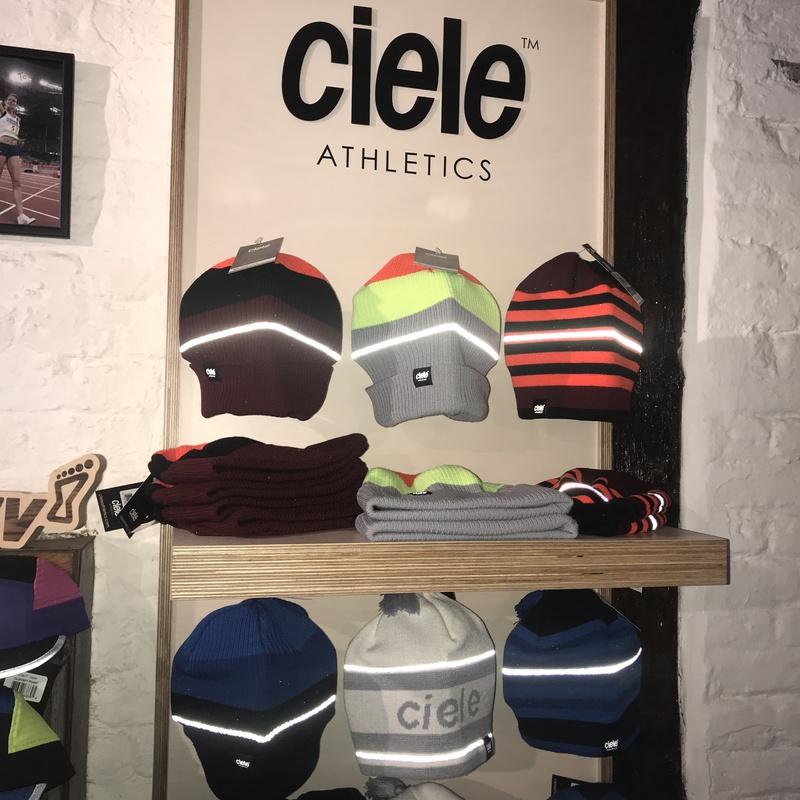 We have all the latest running jackets, gloves and long sleeve shirts so the runner in your family stays warm whilst on the roads / trails! Ideal stocking fillers! 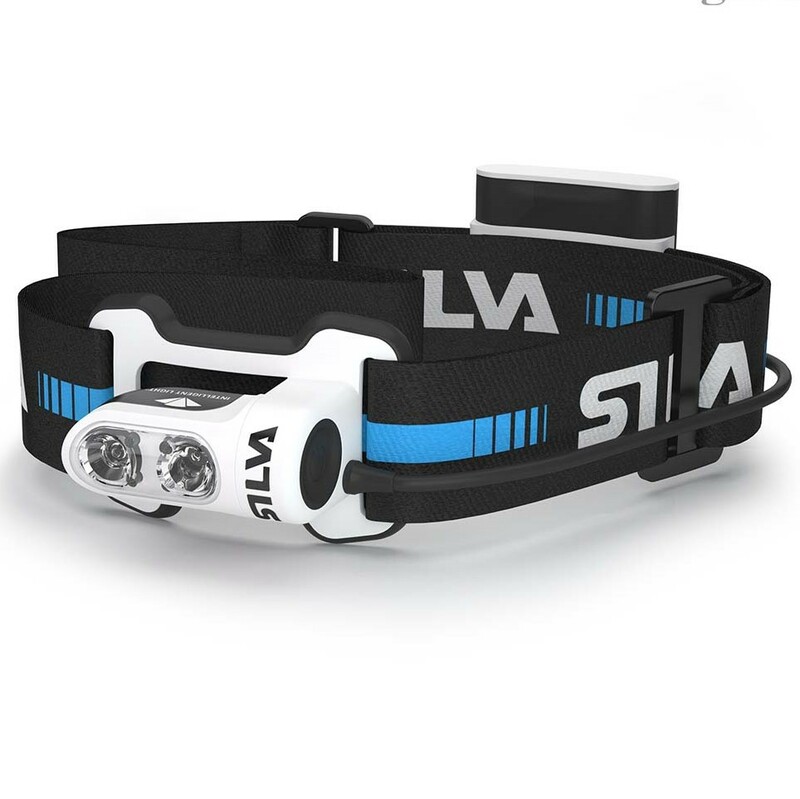 We know we keep mentioning the Silva Headlamps but they’re so good and useful, that we’re going to keep doing so! 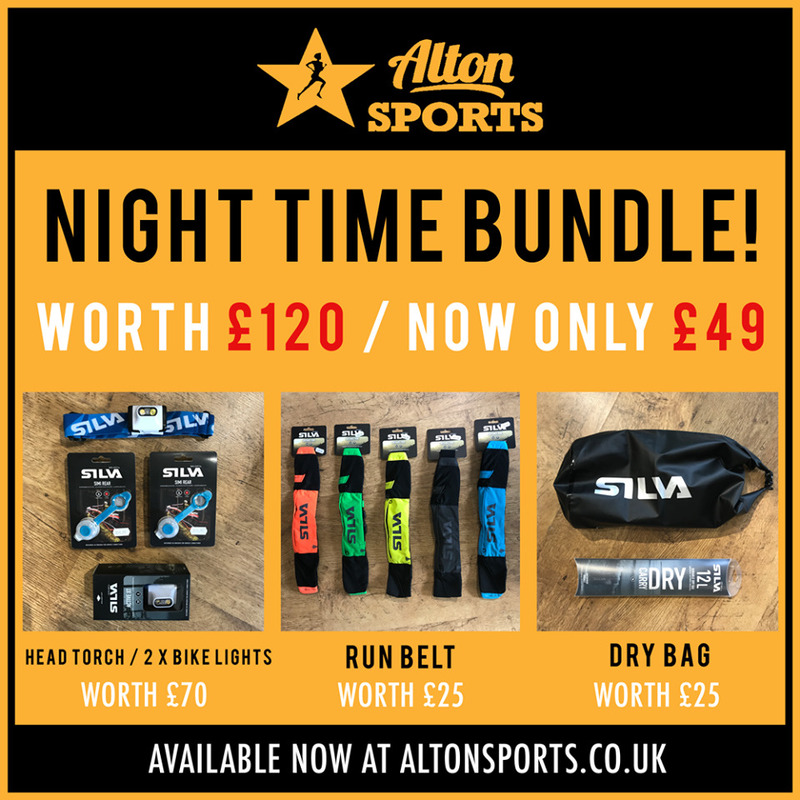 We’ve a few options on our site and we’re sure you’ll agree that they’re a great gift for anyone this Xmas! It’s not Christmas without socks! 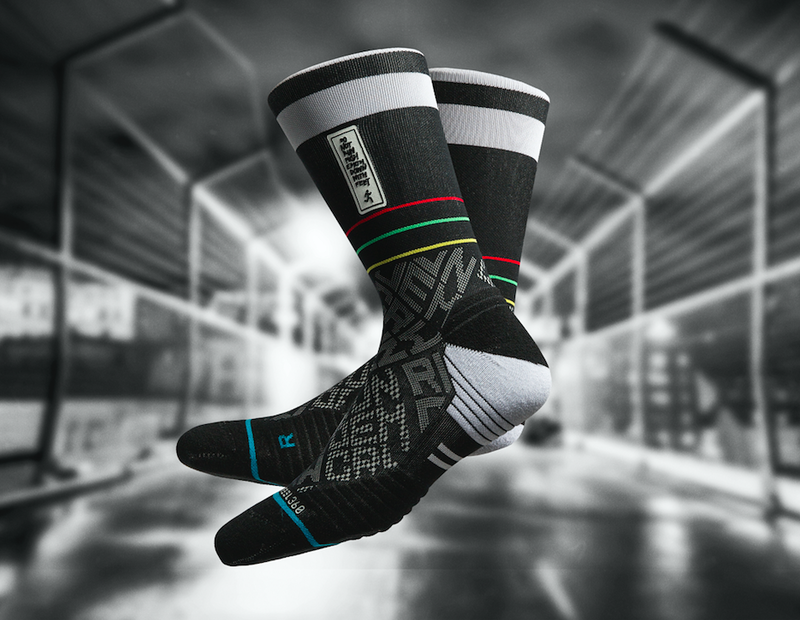 If you don’t get socks on Christmas morning then you’re missing out on a very important festive tradition… who needs normal socks when you can get running socks! 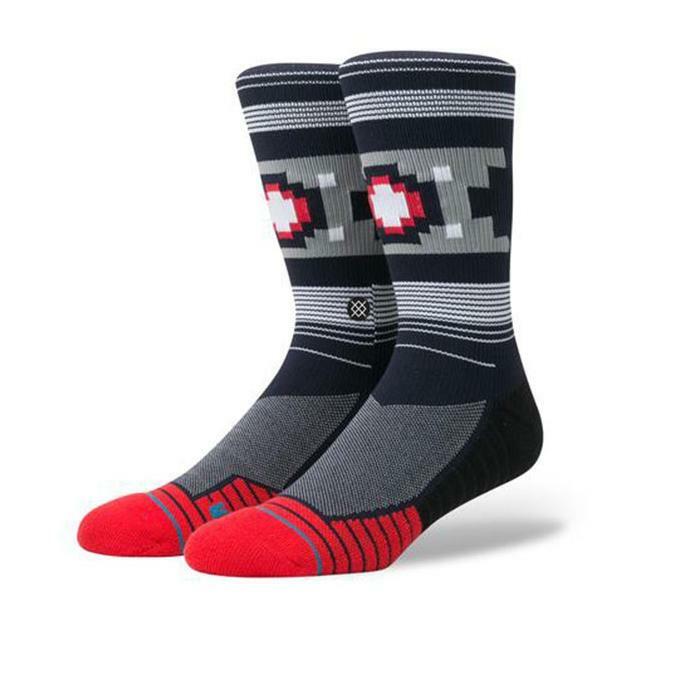 Lots of options on our site but we love these Stance ones… a lovely slice of foot warming gifting! Our list hasn’t aided the indecisiveness you’re currently experiencing on our website. It’s all OK! 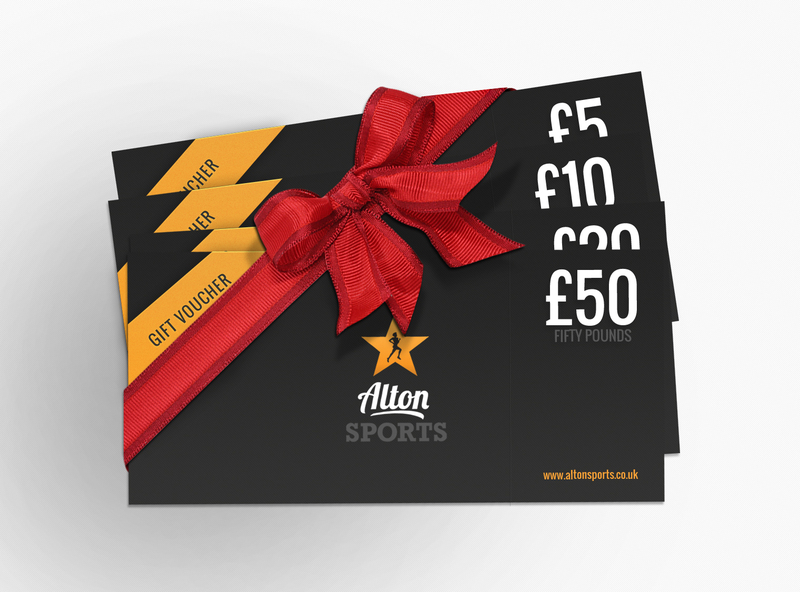 Pick up some gift vouchers and let them decide for themselves… everyone’s a winner!